Music is the great love of Jhon Fredy Diaz’s life. 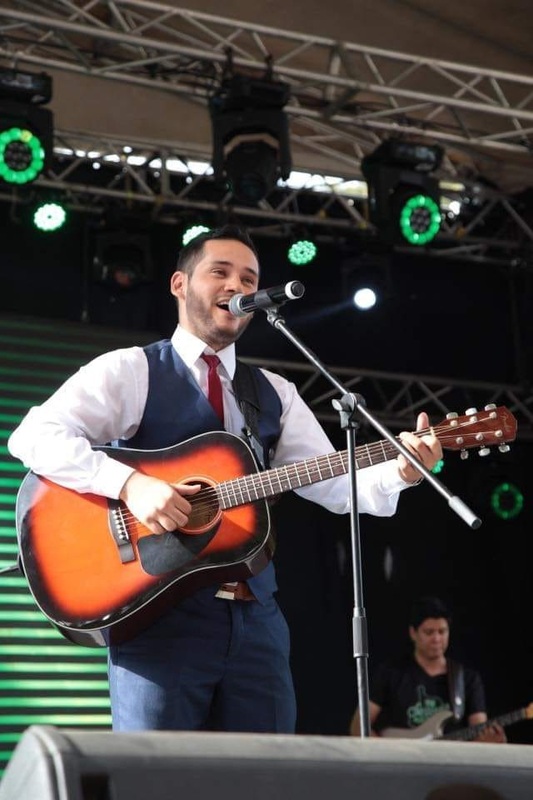 The 27-year-old is building a career as a professional singer-songwriter – something he says is only possible due to the support he has received from SOS Children’s Villages. Jhon came to the SOS Children’s Village Floridablanca in Colombia at the age of seven with his sisters. His father had died and his mother became too sick to care for them. He remembers quickly settling into life in the village. “I could forget all that fear I felt, especially because of the unconditional support I received from my second mom,” he says, referring to his SOS mother, Janeth Guerrero, whom he describes as a “role model”. Since a young age, Jhon has been a passionate singer. “I always liked to sing, but besides that, I wanted to be able to say something with music, that's why I chose it,” he says. His goal is to “achieve the dream of every musician” – to be able to make a living performing music around the world. So far, he has travelled to Chile, Mexico and Panama, as well as other parts of Colombia, performing concerts with his band. He has already taken great strides towards reaching his dream: studying music at university. He plans to complete a Master’s degree in film-score composition for movies and television. He feels he has only been able to achieve this because of the support he has received from his SOS family. 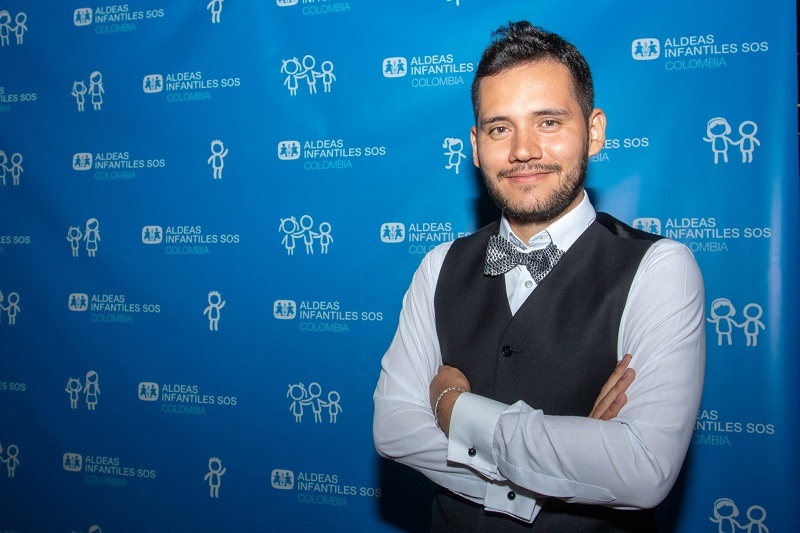 “SOS Children’s Villages for me is my family, and like any family, they have always been a constant support in all aspects of my life,” Jhon says. 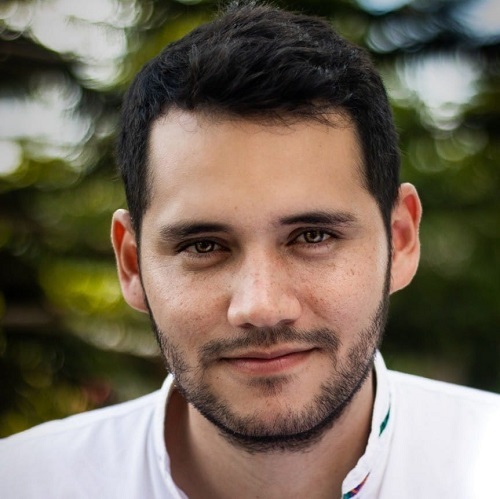 In December 2018, Jhon — alongside other musicians — released a song for an SOS Children’s Villages Colombia campaign on violence against children. The song, called Mil Colores (A thousand colours), can be heard here. Canadians wishing to help vulnerable children are encouraged to sponsor a child, sponsor a Village or make a one-time donation. Your support will help transform the lives of the most vulnerable.